The last night episode of the TV series “Yeh Hain Mohabbatein” starts with Raichand is asking to Ishita whether her plan is going successfully or not. Now Niddhi come in the Bhalla house to see that Abhishek talking to Mrs. Bhalla. Abhishek tells about the real bullet. Raman gets shocked and says it means it’s not fake, this is real, are you sure, I think you can be wrong. Abhishek says I m a cop and I know the reality. Anyway we already saw in the last night episode of the TV series “Yeh Hain Mohabbatein” that it is Shagun and the Manoj was about to sign the marriage certificate but it is Shagun rush to the hospital due to the labour pain. On the other hand it is in the Raman’s room it is Nidhi and Shagun both are busy in the argument and eventually when Nidhi try to slap Shanaaya, Shanaaya holds Nidhi’s hands to asked her if she dare to anything to Miss. Shanaaya Raichand, Shanaaya Raichand won’t leave the Nidhi Bhalla and despite being an advocate Nidhi Bhalla can’t save her. Now Nidhi said to the Shanaaya that do you want to fight with me, well we will fight and now Nidhi brings out her gun from her drawer. Raman knew that this is a part of the Raman and Ishita’s paln but act like to stop Nidhi from shooting Shanaya. Shanaaya get scared to see gun in the Nidhi’s hands. 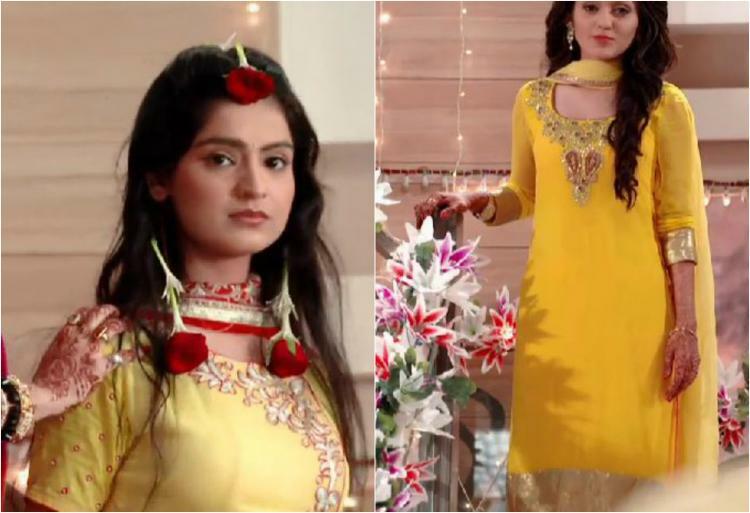 Shanaaya aka Ishita is also aware of the everything but they are literally trying their best to trapped Nidhi. Shanaaya is now keep provoking Nidhi, Nidhi who is holding a gun her hands are shivering and Nidhi is also scared. But Nidhi finally shot Raman and the police arrive there. Out of her feared the police arrest Nidhi as Nidhi confess her crime and Nidhi became fumes to know this that it was a Raman and Ishita’s plan to trapped Nidhi. In the mean time, Ishita gives birth to a baby girl. The entire Bhalla family is very happy with this news. Now Ishita and Raman are in celebrations mood. 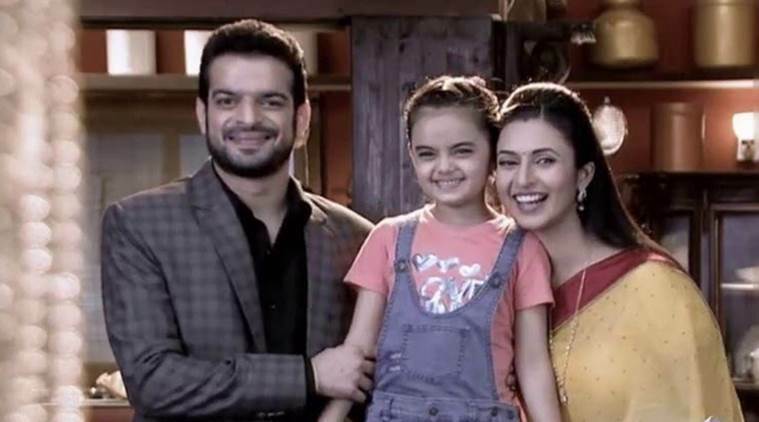 But a suddenly a phone call come to the Ishita from the Nidhi that Nidhi has been kidnapped the new born baby and right now she wants Ruhi to handover the new born baby to the Ishita and Raman. Raman shocked to see so and remember that Nidhi has vowed to destroy the Raman and the Ishita’s life!! !